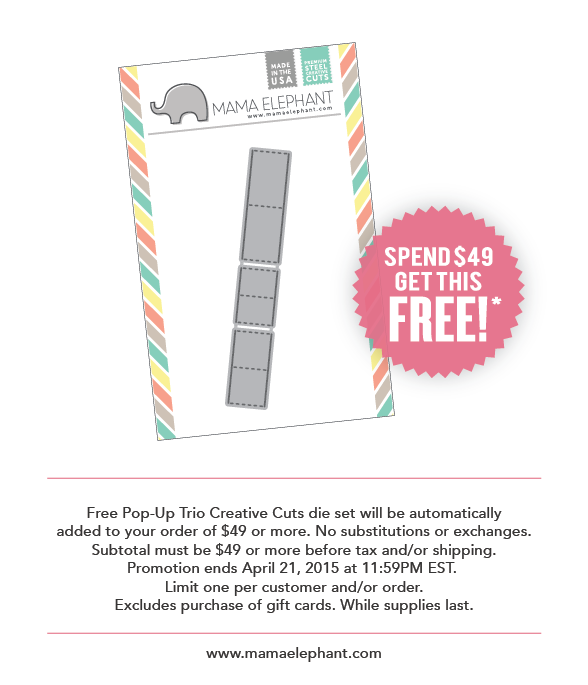 mama elephant | design blog: POP-UP TRIO PROMO! Hi everyone! Since we didn't have a release this month, we are making it up with a fun sale. For 3 days only, this Pop-Up Trio die set is absolutely free with your purchase of $49! Okay, what is that, you ask? 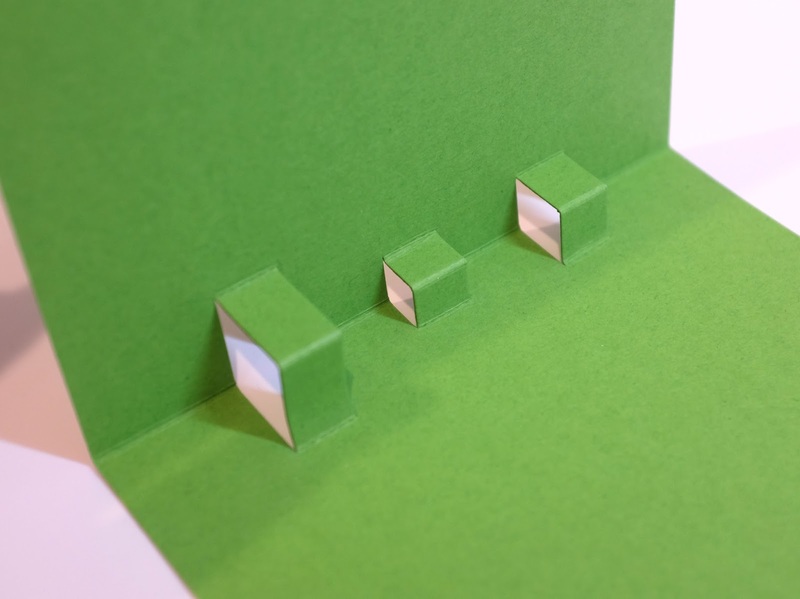 It's a nifty little trio of dies that will help you make pop-up cards INSIDE your cards! Check out the video below for a short live view. Here's a pictorial on how to use the Pop-Up Trio dies. First snip apart the three dies. They come in varying lengths for different spatial lengths. I mark the back of the dies with a fine point Sharpie marker so I know where the middle score/dash line is. 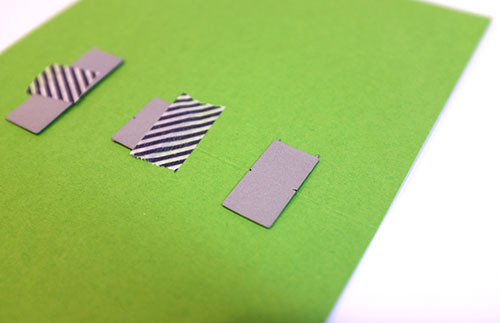 Secure the dies down with some washi tape with the middle against the fold of the inside of your card. Run it through your die-cutting machine. It will look like this when it's cut out. 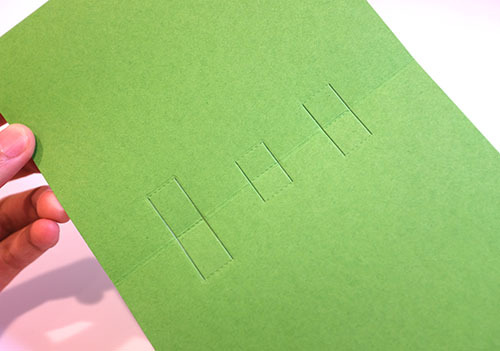 Fold the cuts like this. At this point, you're pretty much all done with the pop-up part! Wasn't that easy? Now the possibilities are endless! 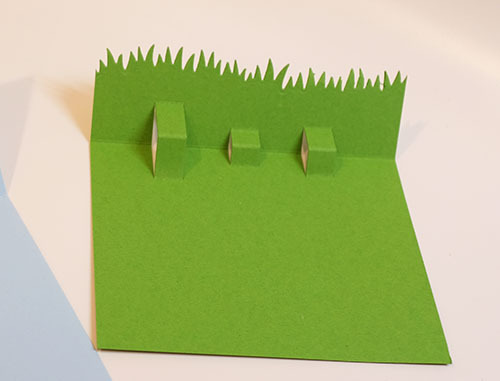 I created a grassy backdrop with Grassy Trio which is coming out in May. Get this freebie while supplies last! Wow this is so awesome. Must have!!! Oh my goodness!!!! I direly need these puppies!!!!! So cute!!! Such a cute card! So fun!!! Those puppies are on the top of my wish list!!! Oh.my.goodness. I LOVE everything-lol The Pop-Up die looks like sooo much fun to play with! OOh the possibilities! I'm in love with the pups, they are the cutest I;ve seen yet and the grassy borders die is so cute too! I can't wait to see what other dies comes with it! VERY excited about this release:) Thank you Mama Elephant for always coming out with such wonderful products for us to play with!!! Super cute card! Those puppies are too cute! 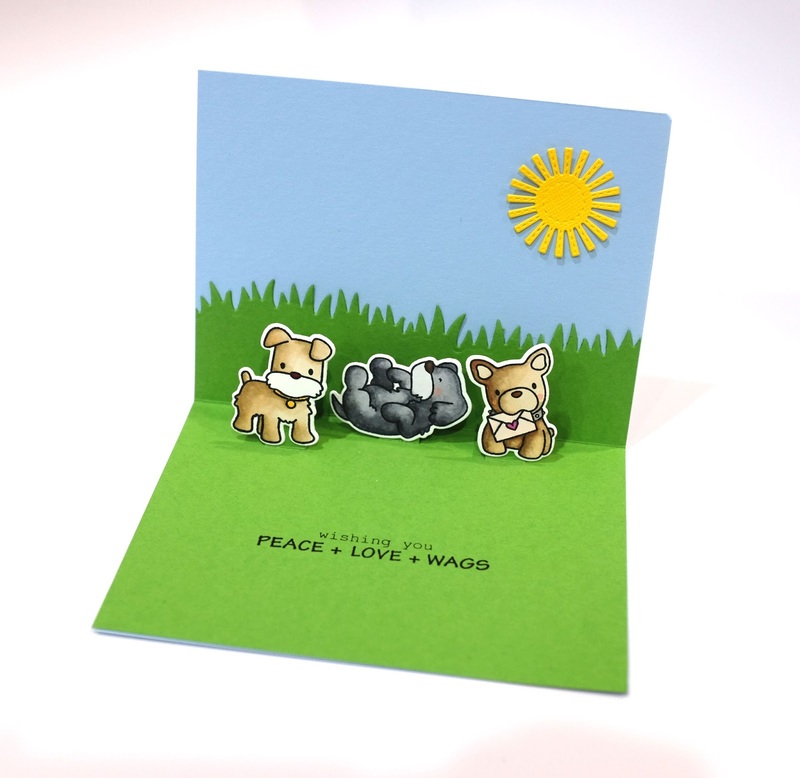 What a fun card and those puppies...omg! 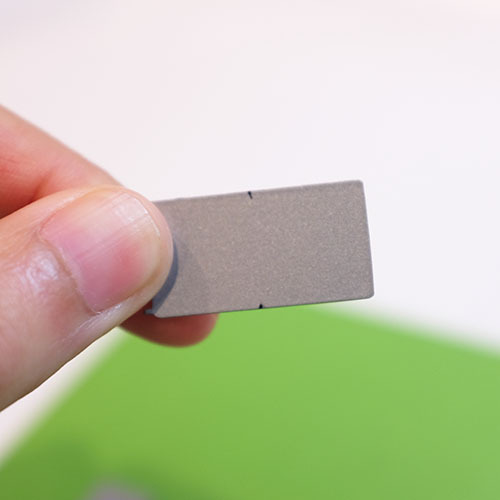 Great use of this little die that packs a big punch. Thank you for the freebie! I just received mine. I'm looking forward to the May release so I can get those puppy stamps!! OMG those puppies are sooooooooooo darn cute!!!!!!!!!!!!!!!!!!!!!!!!!!! I'm so bummed I missed these! Can't wait for the new release!